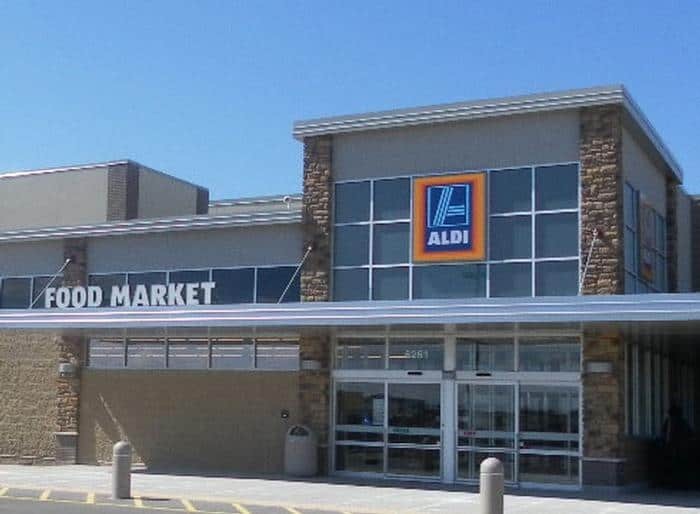 ALDI Food Market is located at Orchard Pointe Retail Center in Fitchburg, WI. 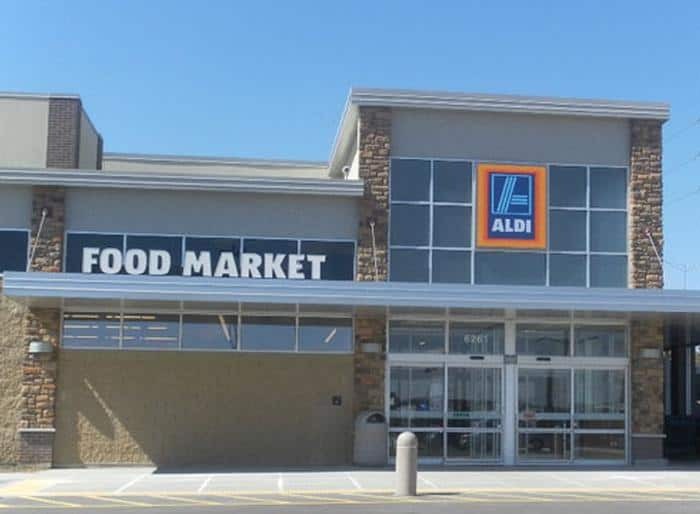 The exterior consists of 26 feet high retaining walls combined with a conventional steel structure and a stucco, stone and masonry block facade. 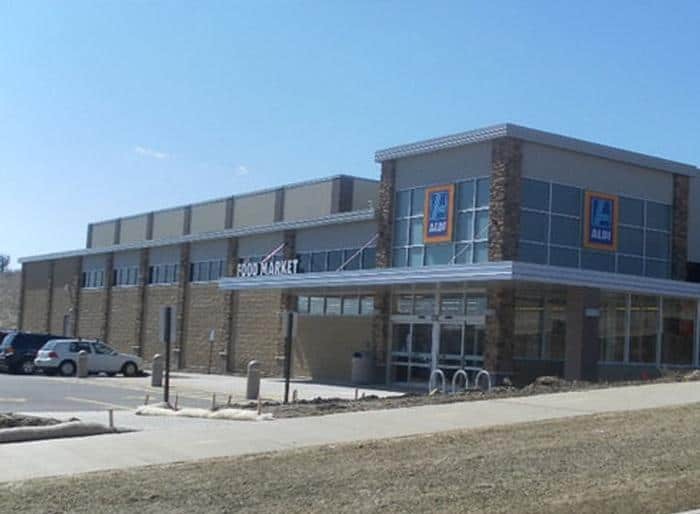 The roof is reinforced and prepared for a second story retail center. 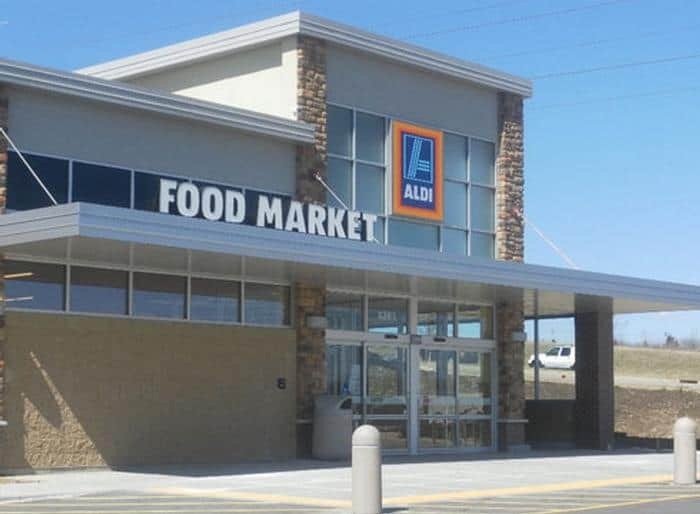 ALDI Food Market is an Iowa based discount food retailer that now has more than 1,000 locations across the United States.